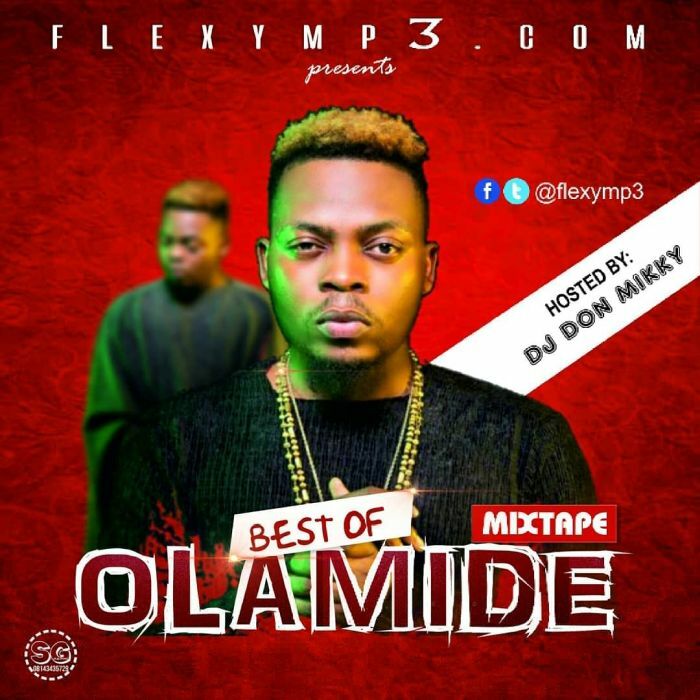 Flexymp3 Media presents the Best of OlamideMixtape with the help of DJ Don Mikky. Checkout this Mixtape and don’t stop supporting the YBNL Boss. Enjoy!! 0 Response to "[Mixtape] Flexymp3 – Best Of Olamide Mixtape"